This is part of the Letters of the Week series by Measured Mom, click here to see the whole list for every letter of the Alphabet. Suitable age: two years to six years old. This activity was created by The Measured Mom . 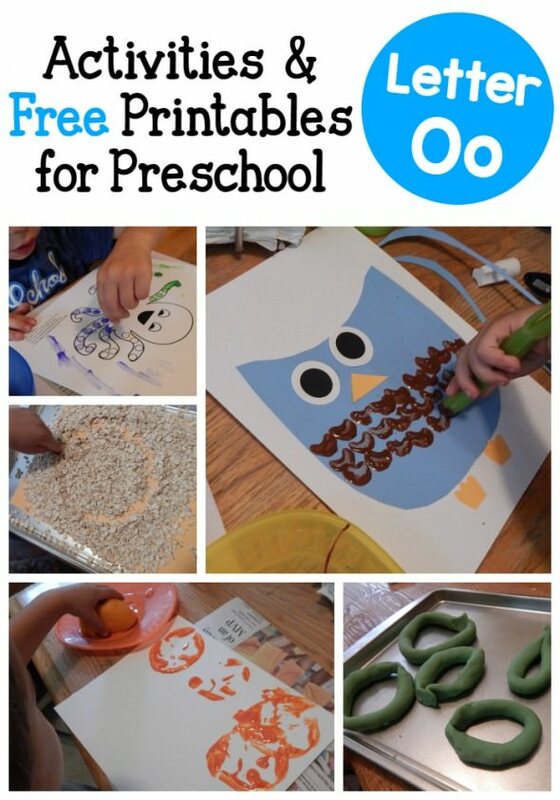 Letter P Activities Lots of fun ideas for teaching the letter P using sensory and fine motor activities with craft printables. Letter H Activities Lots of fun ideas for teaching the letter H using sensory and fine motor activities with craft printables. Letter N Activities Lots of fun ideas for teaching the letter N using sensory and fine motor activities with craft printables.